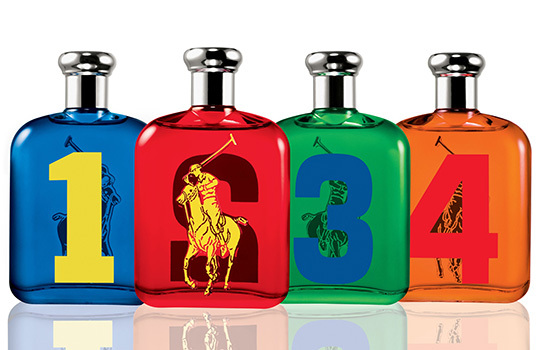 Ralph Lauren has decided to launch a new fragrance collection for men called Big Pony. This collection will contain four different fragrances labeled one to four. The first scent is described as being Sporty with a refreshing combination of lime and grapefruit. Big Pony two is Seductive with a mix of dark chocolate and musk. The third one is called Adventurous with a combination of mint and ginger root. Last but not least, Big Pony four is called Stylish with a mixture of mandarin and kyrawood.